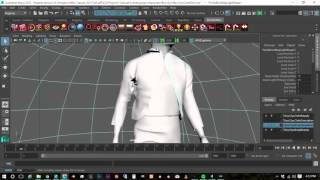 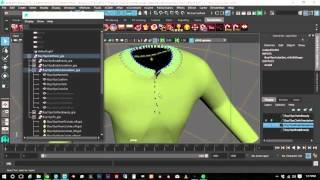 Adding clothing to an animated character dose not need to be daunting. 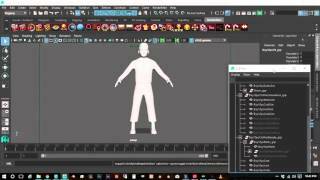 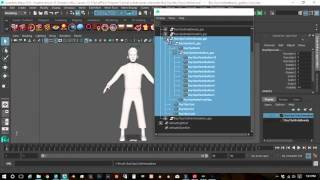 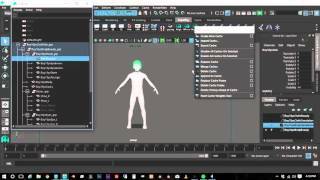 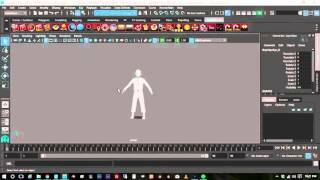 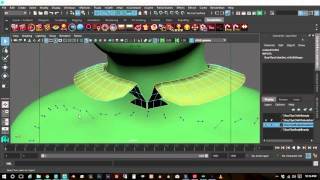 By taking care to construct and organize your character file you can easily import it into any animation. 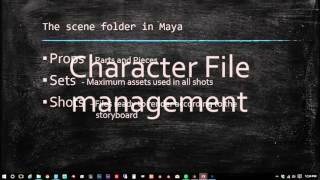 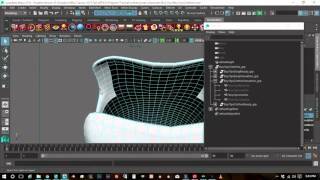 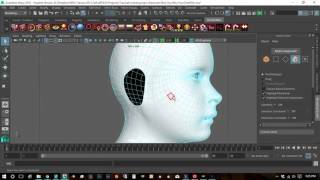 In this series we will learn how to organize your files and construct a character simulation file that will work flawlessly when imported into your shot files.